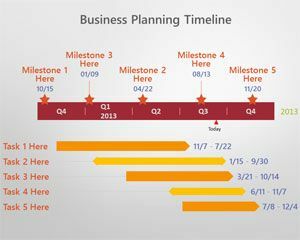 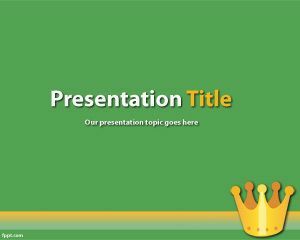 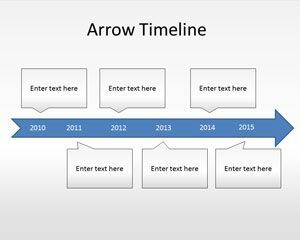 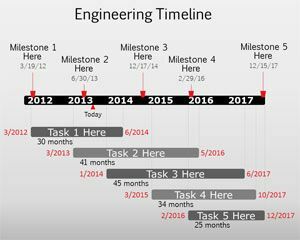 King PowerPoint template is a free background for PowerPoint that you can use to build kingdom PowerPoint presentations or embed information about kings, queens or royal presentations. 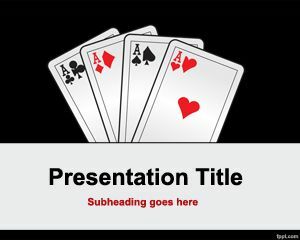 The free king template for PowerPoint can be used for monarch presentations but also for teach History at school. 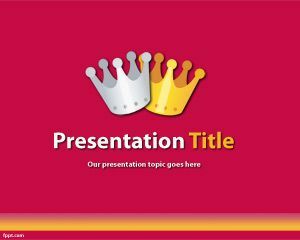 You can download this free king crown design for PowerPoint to make presentations on palace, monarch PowerPoint presentations as well as other presentations for king empire.